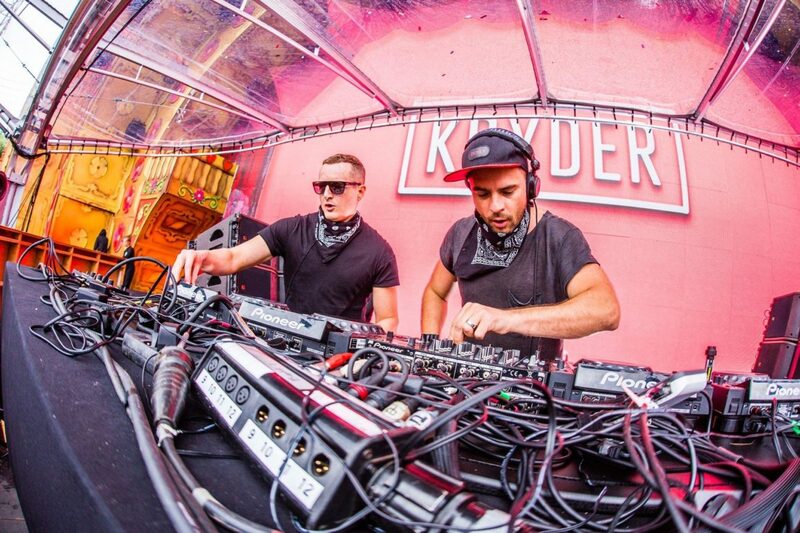 Already announced, Kryder will release his new Kryteria radio show every week. Showcasing the hottest tracks, edits, and bootlegs from his DJ sets, you can expect nothing less than what the DJ calls ‘Earth shattering house’. 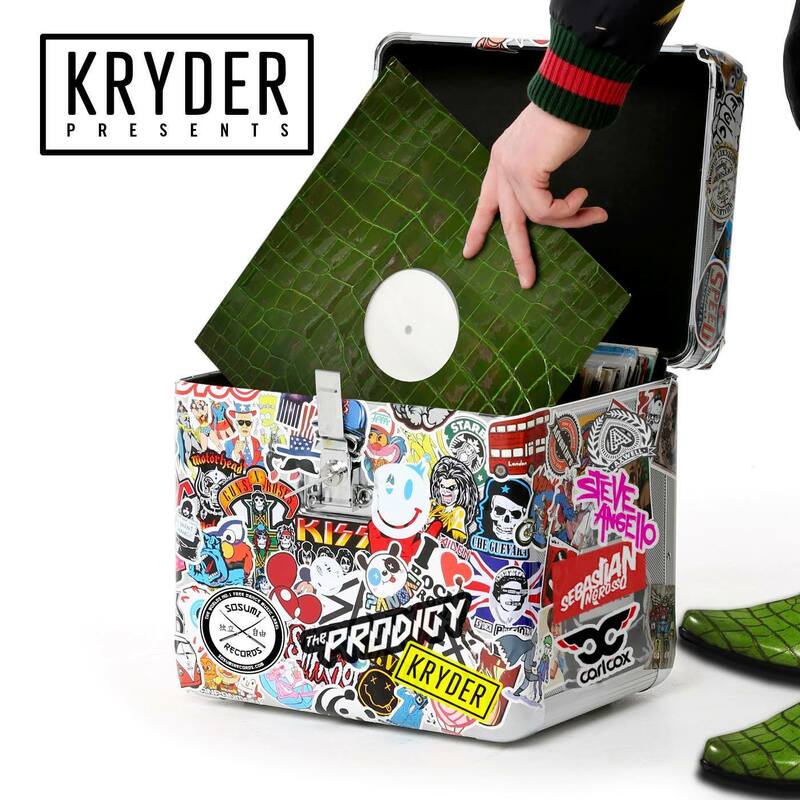 Kryder takes a break from his holiday to bring you this week’s Kryteria Radio, which includes tracks from Tom Tyger, Riva Starr, and Camelphat. There’s loads of IDs, some fresh Kryder productions, and a special mini-mix from Sosumi artist Rob & Jack too. The groove in this episode will keep you going for the full hour, and then for the rest of the week as well.